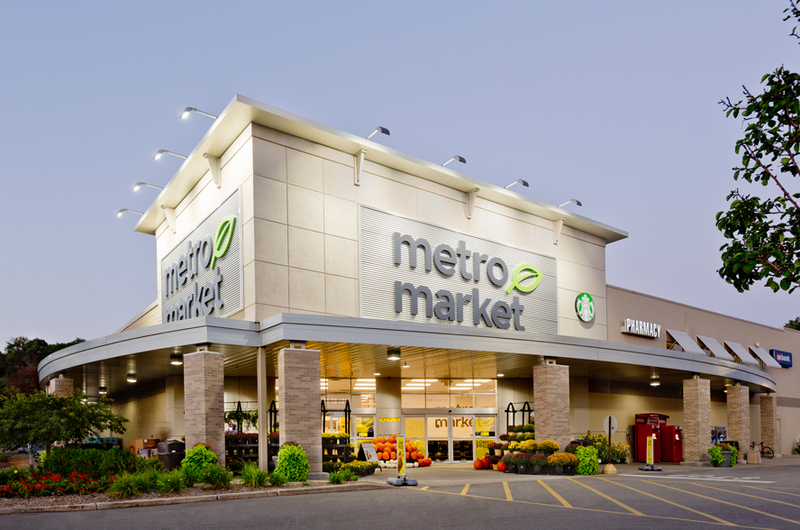 Our team was first hired by the St. Louis-Schnucks brand to bring innovative grocery design ideas to their current store prototype, and efficiently implement new design initiatives into stores throughout the Midwest. 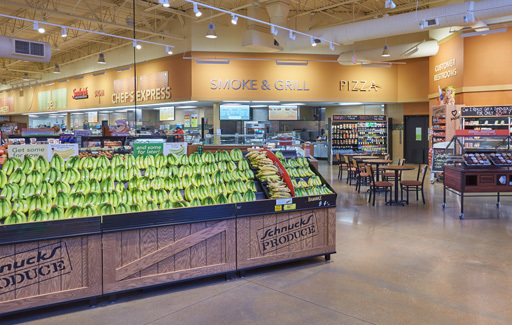 Not long after completing our first few projects with the Schnucks team, BRR was tasked with taking the grocer’s design team through an extensive prototype redesign effort. Our team was charged with treating the redesign as a “start-from-scratch” process, and reimagined key design drivers like varying shopper flow patterns and store department locations and adjacencies. 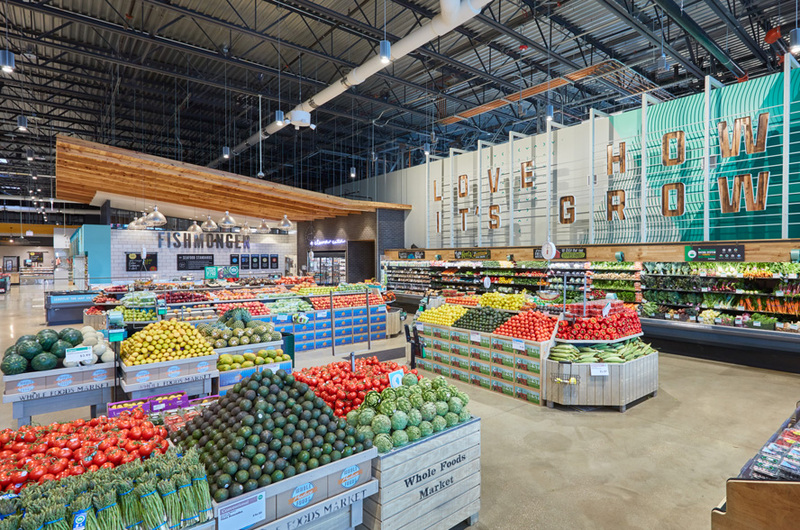 The redesign brought forth multiple elements, like an expanded prepared foods selection and farmers market-like produce department, that were included into the new store prototype, and have been implemented in projects since.